ResMed’s Astral Life Support Ventilator Now Has AutoEPAP in U.S.
SAN DIEGO--(BUSINESS WIRE)--ResMed (NYSE: RMD) (ASX: RMD), a global leader in cloud-connected respiratory care devices, today announced key upgrades to its Astral life support ventilators, including Optional AutoEPAP in iVAPS for U.S. patients, a high-demand therapy option. 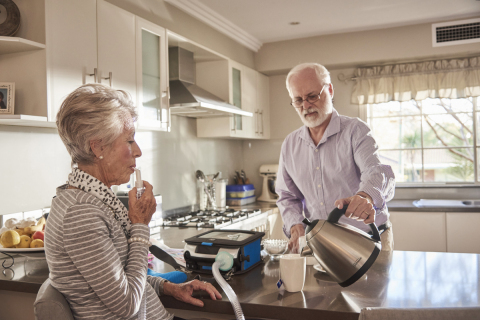 AutoEPAP (automatic expiratory positive airway pressure) automatically adjusts a patient’s expiratory pressure in response to flow limitations or obstruction of the upper airway. 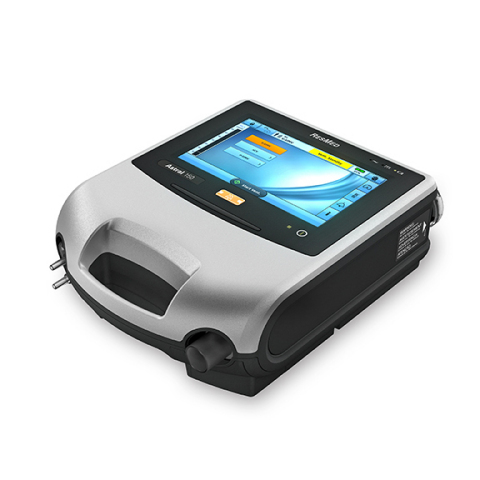 AutoEPAP is now available in the United States, and already in use in other markets. It’s an option when in Astral’s iVAPS (intelligent Volume-Assured Pressure Support) mode that automatically adapts to a patient’s changing pressure needs as their respiratory disease progresses. Easily change interfaces: Patients can easily change between a mouthpiece and a full face, nasal or pillows mask from a single limb circuit. Customize program names: Clinicians can now name programs on a patient’s Astral device for fast, easy access. 1 Diesem Ryan. Astral/Trilogy iVAPS/AVAPS Comparison. Valley Inspired Products 2016; 16011. ResMed today announced key upgrades to its Astral life support ventilators, including an AutoEPAP option and easy switching between mouthpieces.